Buhari Campaign Body Takes A Review Of Buhari’s Chances In The 2019 Elections. 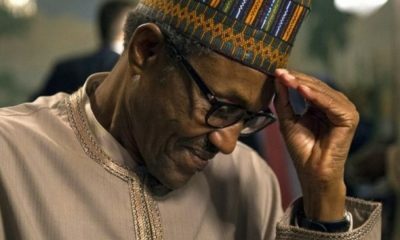 Following the turns of defections that greeted the All Progressives Congress led administration, there have been concerns that President Muhammadu Buhari’s re-election will be affected. 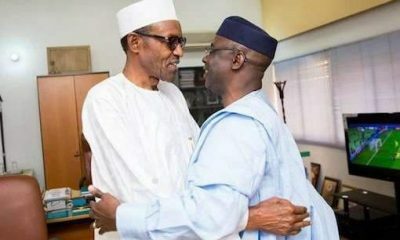 However, the Buhari Campaign body yesterday said the All Progressive Congress, APC will in the coming days, receive defectors from other parties into its fold, adding that the expected defection of two governors will also not affect Buhari’s chances in next year’s election, given his performance. Director of Strategic Communication of the Buhari campaign, Lagos lawyer Festus Keyamo who admitted President Buhari’s failure in some states, said in elections before the 2015 polls , which he won, the President did creditably in most of the states where the PDP had governors and legislators. In a statement, Keyamo said: “The President won with large margins in the past in some states without the support of majority of the politicians from those states who moved recently to join the opposition party. Also, we are all witnessing the significant gains Mr. President is making in several places where he lost in the past, notably in the Southsouth and Southeast. Keyamo noted that Buhari consistently won in Jigawa, Kaduna, Kano, Katsina, Kebbi, Sokoto, Zamfara, Bauchi, Borno, Gombe, Yobe and Niger, with over 30 million, especially in 2011 and 2015, adding that this was achieved despite the fact that most of those states were being controlled by non-APC. 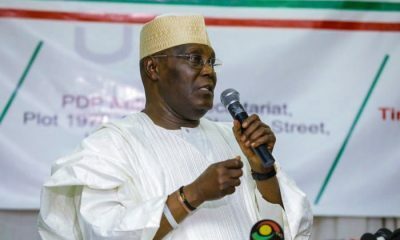 He said “In 2011, when the President was in CPC, despite being states with sitting opposition Governors, National Assembly members, state Assembly members and local government chairmen, the President posted close to eleven million votes against all odds, defeating all his rivals in these 12 states mentioned above. “In 2015, despite the majority of these states being in opposition after the merger that formed the APC, the President posted close to 11 million votes again in these states with PDP not scoring up to 20 percent of the votes in most of these States. “It is instructive that in these election cycles there were presidential candidates of Northern extraction (e.g Shekarau and Ribadu in 2011). Besides, Kaduna had a sitting Vice President in both elections. “As we can see, any defection within these states would have little or no consequence on President Muhammadu Buhari’s chances as he had always won those states, irrespective of the party in power in those states. 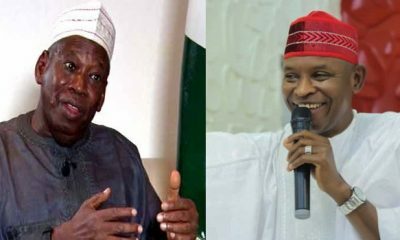 “For example in the much-touted Kano, in the 2011 Presidential election, President Buhari scored one million, six hundred and twenty four thousand, five hundred and forty three (1,624,543) votes as CPC candidate, while in 2015, he had 1,903,999 one million, nine hundred and three thousand, nine hundred and ninety nine (1,903,999) votes as APC candidate. 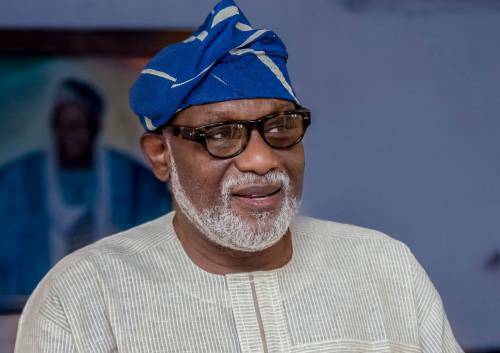 He said even though he lost the elections in Lagos, Oyo, Ogun, Ondo, Osun, Kwara, Kogi, Adamawa and Benue in 2011, he won the election in 2015, adding that the five south-western states have registered voters strength of more than 14 million out of the about 20 million voters in these nine states. “Today, those five states are being controlled by the APC. Ekiti will join before the 2019 election after Governor-elect Kayode Fayemi is sworn in for a second term in office. 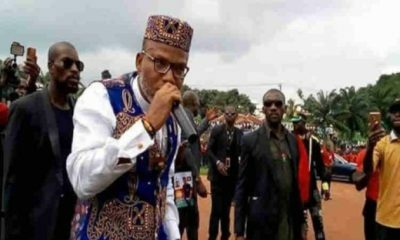 All the political gladiators in those south-western states that helped to tilt the election in favour of the President in 2015 are still solidly with him and more have joined. 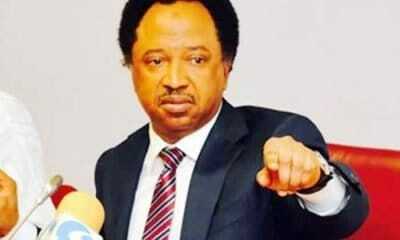 “The entire defunct ACN structures that moved into APC are solidly behind the President. 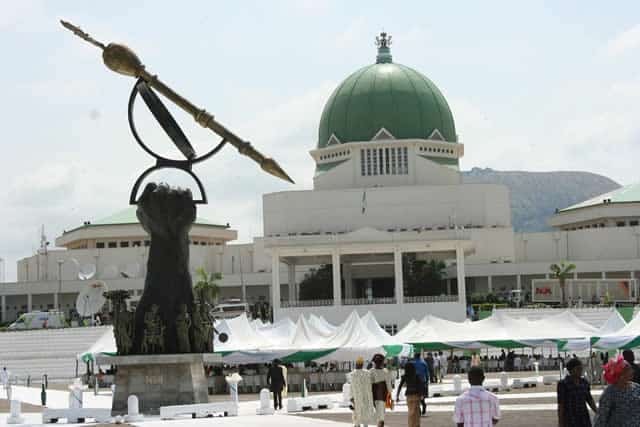 In terms of defections in the western states, the Party has gained more than it has lost as the likes of Senator Musiliu Obanikoro, Senator (Mrs) Fatima Raji-Rasaki, Prince Dayo Adeyeye, Aremo Olusegun Osoba, Senator Gbenga Kaka, former Governor Adebayo Akala, to mention but a few, are now with APC. “To underscore the rising profile of the party in these states, the people of Ondo State and Ekiti State decided to entrust their states in the hands of the APC by voting out the previous PDP governments. “Furthermore, these states are well represented in government with a sitting Vice President, important ministerial portfolios and prominent membership of the economic team. So, we can only expect more votes, not less, from the west. “Adamawa, Kwara, Kogi and Benue states, with over six million registered voters, all had governors from other parties in 2011 with Senator Bukola Saraki being the PDP governor of Kwara State. 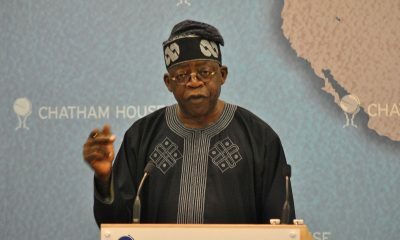 “In the four states, as the presidential candidate of CPC, the President posted six hundred and seventy thousand eighty (670,080) votes while CAN, the other legacy party of APC, posted three hundred and fourteen thousand seven hundred and forty one (314,741) votes, making a total of nine hundred and eighty four thousand seven hundred and forty one (984,741) votes when combined. 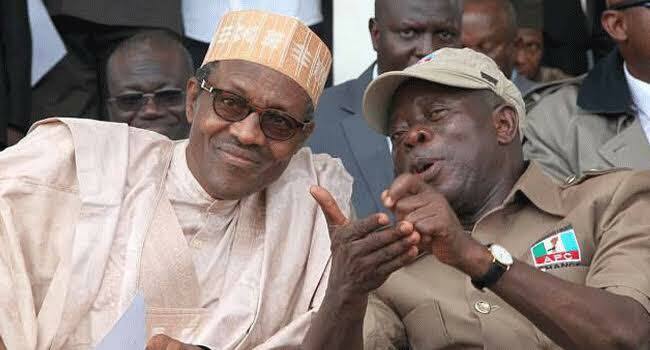 “In 2015, with only one APC governor among the four states, the President posted one million three hundred and fifteen thousand six hundred and fifty nine (1,315,659) in the four states, gaining over three hundred and thirty thousand (330,000) votes.